Kaitlyn Nielson, 2014-2015 VP of Internships, is a communication major with an emphasis in public relations. She is a transfer student from Salt Lake Community College. 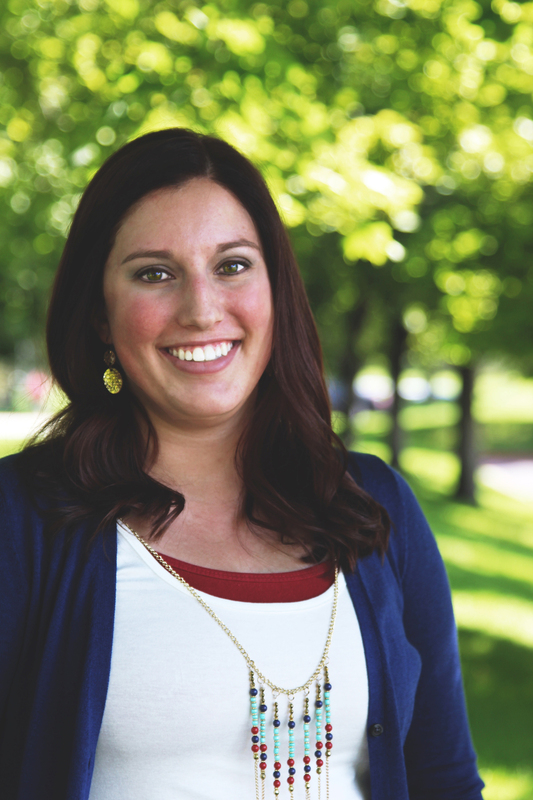 Aside from being involved in PRSSA, Kaitlyn works in the internship office at UVU. She helps connect students to employers that are searching for interns. Kaitlyn is passionate about engaged learning and knows the importance of gaining field experience before graduating. Kaitlyn has held three internships. She is currently the Marketing Intern for the internship office at UVU. She previously planned a fundraising event for Repertory Dance Theatre and presented to high schools around the state for Backyard Broadcast, an extension of Child Rescue. After graduation, Kaitlyn plans to work for a charity or sports entity, but is willing to try her hand at any opportunity that comes her way.